Using Shazam has quite literally spared me hours of searching the internet for the name of a song I briefly heard for a few seconds. 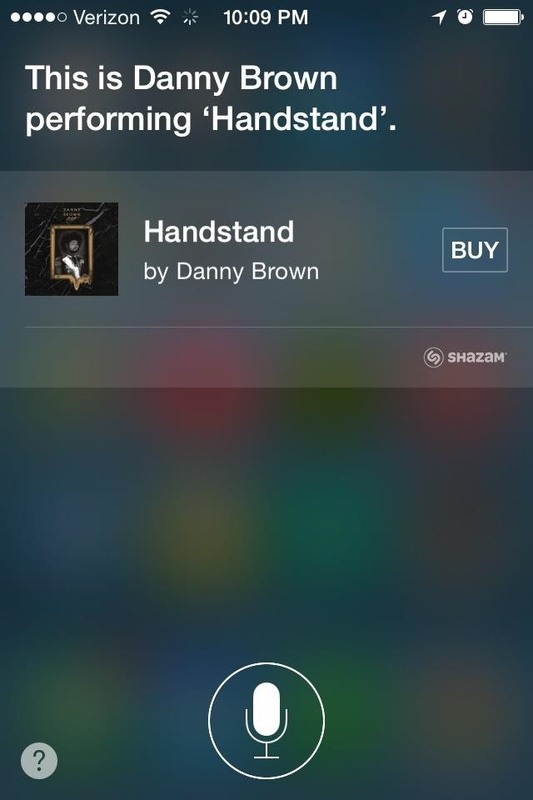 At WWDC, it was announced that iOS 8 now has Shazam technology integrated into Siri. What makes it even cooler is that you don't even need the Shazam app on your device. Hear a song you like? 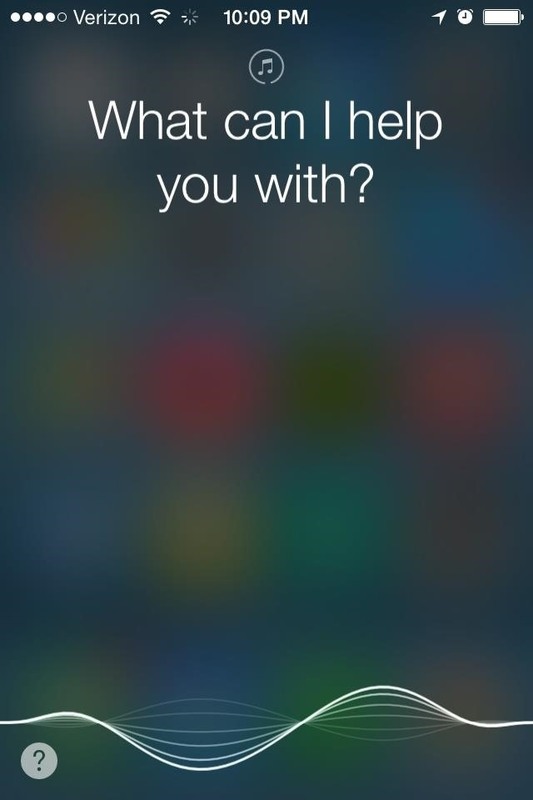 Hold your Home button to initiate Siri, then point her towards the music source. And if you've activated the "Hey Siri" command, you can get your track information without even touching your device. You'll know that Siri is searching for music when you see the little "music note" icon up top. Not only will you get artist and track information, but you'll also be able to purchase the track directly from iTunes. Stop searching the web using fragments of the lyrics you caught, and get the info you want with the press (and hold) of a button (or just your voice).